Remember sardines on toast? That quick fix meal for lazy Sunday evening dinners or quick lunches? 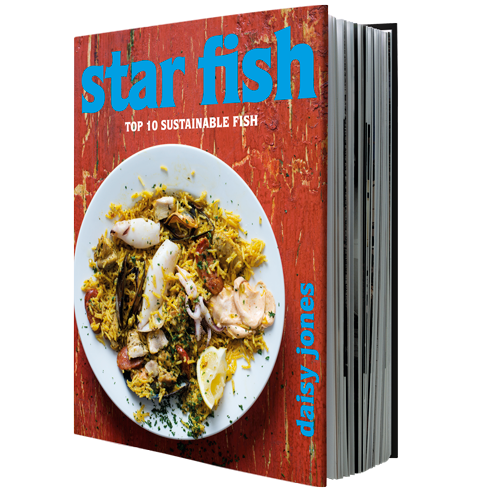 As one of the stars of Daisy Jones’s Star Fish Top 10 Sustainable Fish, Jones gave these wonderful oily, nutritious citizens of the sea the same kind of care and treatment you might usually associate with your more lauded seafood like prawns or salmon. When it boils down to it, that really is the crux of Daisy’s book: to respect and enjoy the delicious seafood that we can eat sustainably. 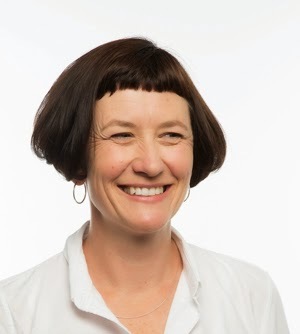 Those members of SASSI’s green list like sardines, anchovies, haddock, snoek and farmed trout and kabeljou that we as consumers might not be that au fait with cooking. With Daisy doing the hard work of testing and refining excellent recipes for these sustainable fish, there really is no space for excuses around why we don’t choose these options (whether you used to claim it was due to your ignorance or their flavour). Check out the recipe below and get this essential book from all good bookstores. Also available online from kalahari.com. First make the pickled onion. 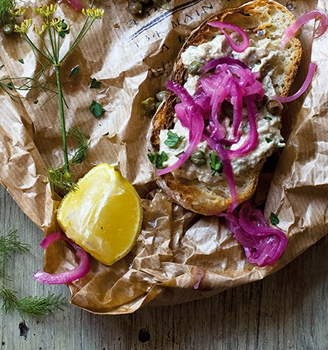 (The way the onions are done here is similar to the way they’re done for traditional Cape pickled fish, another reason to like this dish.) Heat the oil in a non-stick pan, then add the sliced onion and cook gently, stirring frequently, for about 5 minutes. The onion should be tender, but not coloured. Add the sugar, vinegar and capers, and stir through. Remove from the heat and add the parsley. Put your toast in. Then make the sardine pate like this: remove the little sardines from their oil and mash in a flat dish. Add the mustard, cream cheese, cayenne pepper and lemon juice. Check for seasoning, it shouldn’t need much – if any. The fish is salty and there is heat in the mustard and cayenne pepper. 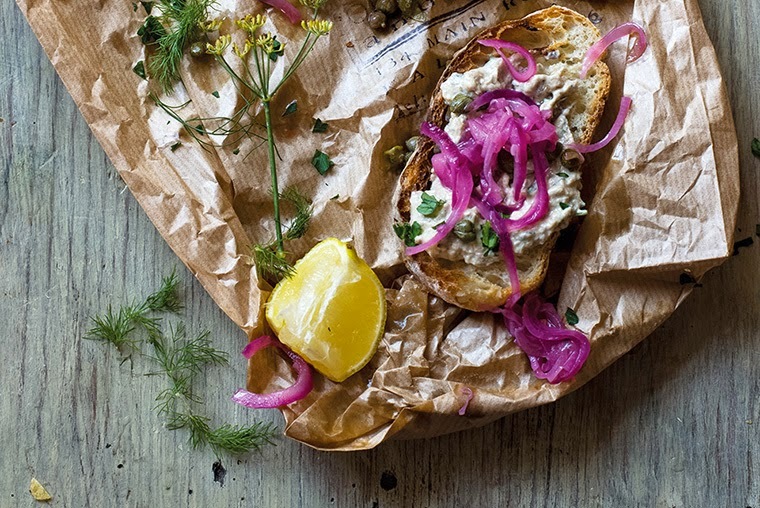 Press the sardine pate roughly onto the toast with a fork. Now arrange the pickled onion on top. This dish goes well with a cup of tea and an architecture journal.